There are countless fun and interesting things to do in Santa Fe. 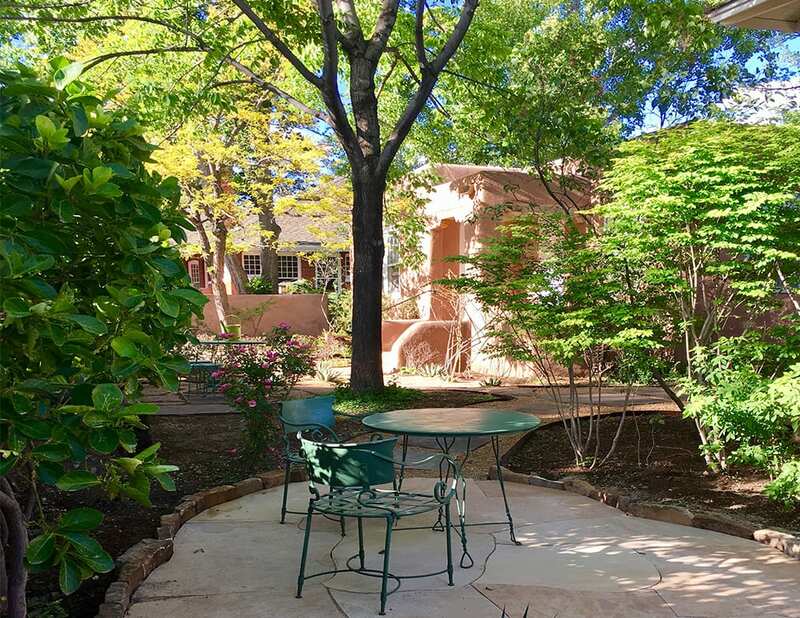 Visit Casa Culinaria Don Gaspar’s blog for the latest Santa Fe, NM, news, information, and special events. Santa Fe enjoys over 300 days of sunshine each year. Make sure you get your fair share. Book your stay today. Starting in the fall of this year, we will be offering cooking classes at Casa Culinaria to all who are interested. The classes will be held right here and we can’t wait for them to get started. Fall is the perfect time to start planning your romantic Santa Fe getaway. We know you are far overdue for a retreat with that special someone. We want to help plan the vacation getaway that rekindles the fire! We are working hard on some exciting new Casa Culinaria Don Gaspar specials for your Fall travel planning! Stay at our luxury accommodations. Experience our unparalleled service. All this and more as part of a great fall deal! There are always things to do in Santa Fe in September! Fun times are waiting for you. Participate in Santa Fe traditional festivals, cultural events and much more! The 96th Annual Santa Fe Indian Market takes place in just a couple of weeks. Come discover some of the area’s most beautiful art pieces. Learn more! Summer is the perfect time for the adventure of travel, doing new things and going to new places. Make the most out of your summer with these tips for traveling this summer. Santa Fe, New Mexico has earned its place time and time again on the list of top 100 cities to visit in the U.S. We have the top 5 reasons you need to make this iconic location your next trip! We’ve been hard at work with the transformation and are ecstatic to tell everyone about a few things that are to come at our historic Santa Fe inn. Santa Fe, New Mexico is a magnificent city if you ask us. But it turns out we are not the only ones who think so. Labor Day weekend is just about upon us and Santa Fe is a great place to celebrate it. Why stay at a Bed & Breakfast Inn as apposed to a regular hotel? We have 5 incredible reasons. Don’t just travel, experience.